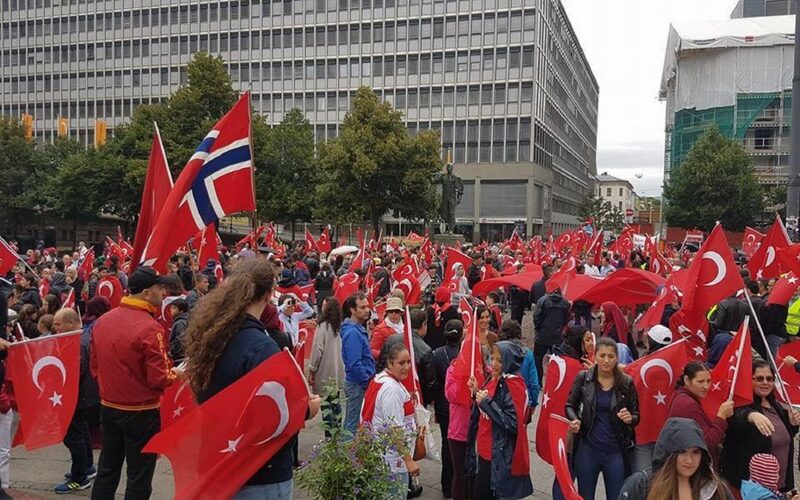 Norway has said the number of asylum seekers from Turkey has been increasing substantially. 245 Turkish nationals have claimed asylum in 2018, including 142 arrriving in June. The total number of asylum seekers was 164 in 2017, according to Norway’s Directorate of Immigration. Many have sought shelter over political persecution back in Turkey due to their links to tte Gulen movement, Frode Forfang, the head of the agency said Thursday. Forfang added that “most of them” have been granted protection in the past. A total of 16,640 Turkish nationals claimed asylum in 32 countries on the European continent in 2017, Malta-based the European Asylum Support Office (EASO) said last month. The 32 countries include Norway, Switzerland, Liechtenstein and Iceland on top of 28 EU countries. The reason for the mass exodus from Turkey was Turkish government’s post-coup crackdown against its critics: Gulen movement supporters, Kurdish minority, journalists, academics and people from many other circles. Turkish government accuses Gulenists for the July 15, 2016 failed coup while the latter denies involvement. More than 160,000 people have been detained over Gulen links in Turkey since the summer of 2016.